MOSCOW (Sputnik) — There is a number of significant differences between the new BTR-82A and their predecessors, the commander noted. The armored vehicles’ firepower has been increased due to a 30-mm aircraft cannon being installed, while high angle barrel lifting allows for a more efficient attacks in mountainous areas. 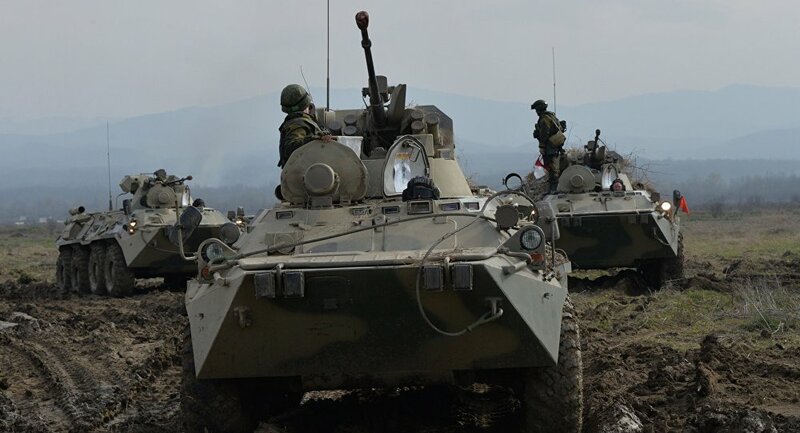 “Soldiers stationed in Tajikistan as part of the 201st Military Base used the new BTR-82A for the first time during maneuvers in the foothills of the Eastern Pamirs,” Col. Yaroslav Roschupkin told reporters.